digital humanities; digital history; archives and special collections; university history; archival literacy; instruction; undergraduate research; institutional repository; collaboration; metadata. This interdisciplinary panel will discuss a long-term project, “The Ball State Digital History Portal,” as a case study in digital initiatives in instruction and undergraduate research that features a collaboration between disciplinary faculty, an archivist, and a digital librarian. 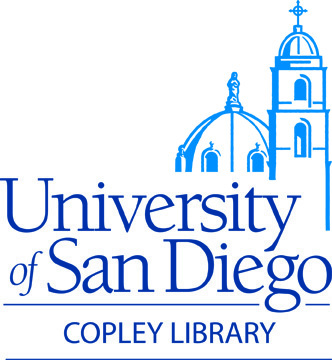 In this course, “History in the Digital Age,” undergraduate and graduate students from a variety of majors research, create, and build digital thematic research collection projects on topics in university history that aim to answer scholarly inquiries by conducting primary source research, selecting and digitizing archival materials, and creating metadata to accompany their curated items. An important part of the collaboration is the way it serves both as outreach to the campus and as a pedagogical tool. By fostering creative, in-depth use of archival collections through these partnerships, archivists can bring new life to existing collections and both inspire and educate budding researchers.